Direct mail, connected to the latest technology and onlne resources, is one of today's most cost-effective media. We have reports from third parties to prove it. 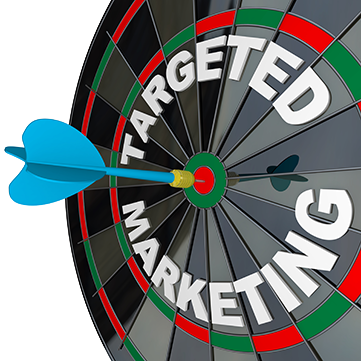 Personalized, relevant direct mail (done with variable, digital print technology) allows you to send targeted, one-to-one communication to customers and prospects that are tailored just to them. Allows you to link to other media and channels like landing pages and response URLs to expand its impact on the recipient and track and measure results. Gives you the ability to initiate and nurture relationships to transform a single transaction into a customer with a higher lifetime value. 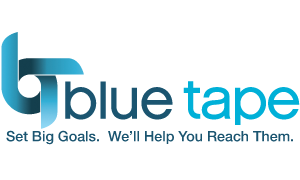 Blue Tape brings over 30 years of direct marketing experience to maximizing results from highly targeted direct mail.